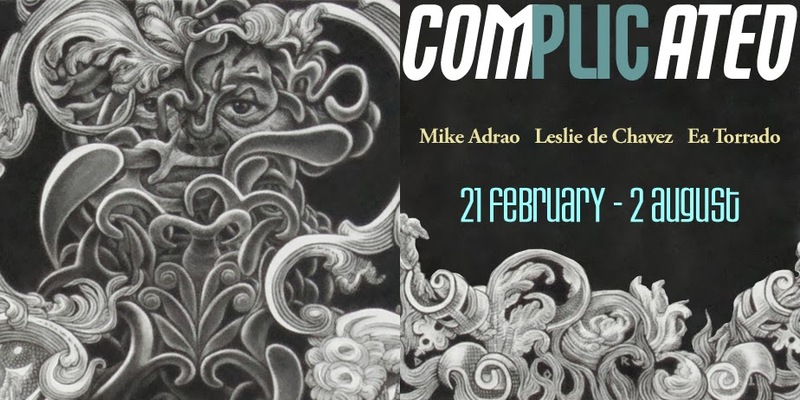 This exhibition situates the post-colonial critiques presented by the oeuvre of guest visual artists, Leslie de Chavez and Mike Adrao, along with dancer/choreographer Ea Torrado, the many upheavals of Philippine history represented in the archival, library, and art collections of the Lopez Memorial Museum and Library. Focusing on the complicated relationship of the Philippines with its colonial pasts, the exhibit will problematize the notion that identity is both a product of our post-colonial circumstance and the discourse of nationhood. Next Next post: Viva! Pit Senyor!